The MeetingRoom service offers different meeting room sizes for various types of events. 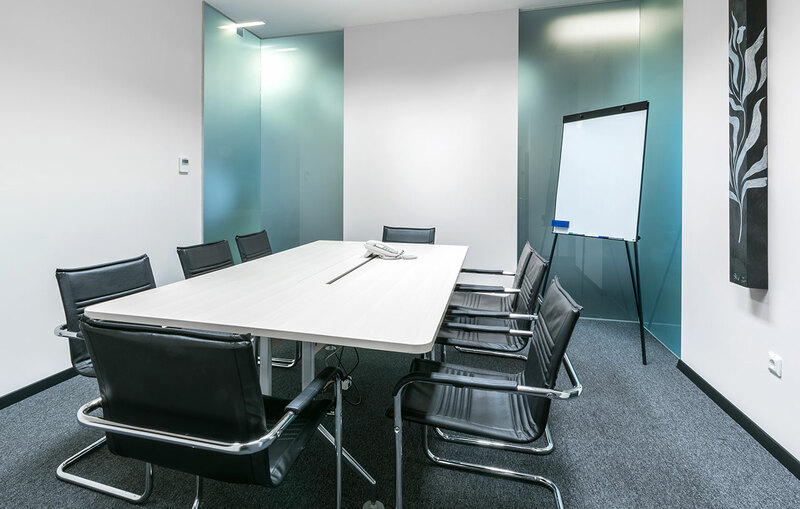 In combination with the rest of our services, the fully equipped meeting rooms undoubtedly leave good professional image impression to your clients and business partners. We serve beverages from our café within the meting room, while complete catering is available upon request. The meeting rooms seat 4-8 persons, and the conference room seats 20-60. 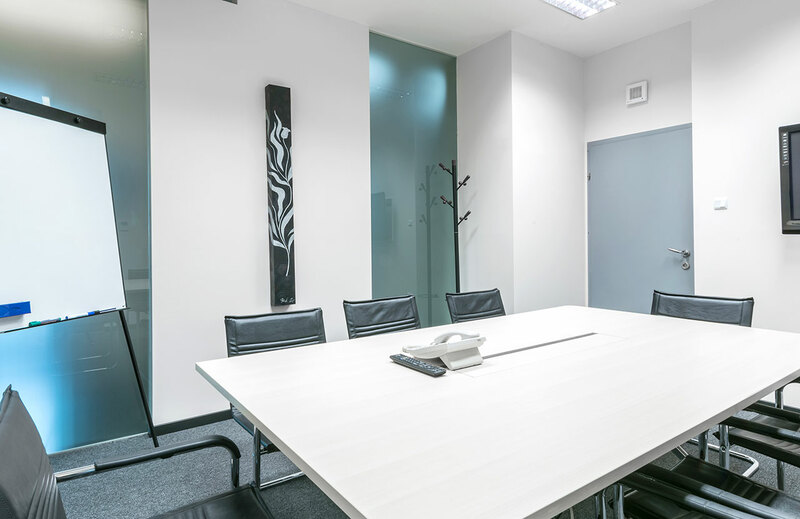 The meeting rooms are situated at a prestigious location on the 6th floor of the VMD Business Center within the Radnička/Vukovarska Street business zone. Each room has a free Internet connection with unlimited traffic. 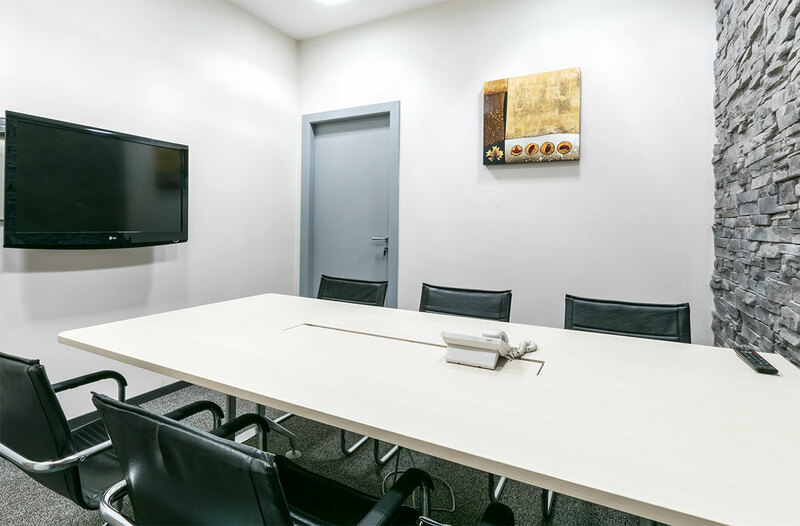 All meeting rooms are equipped with large TV screens. Use of this equipment is free of charge.